Wednesday, May 25th, 2016 at 9:17am. 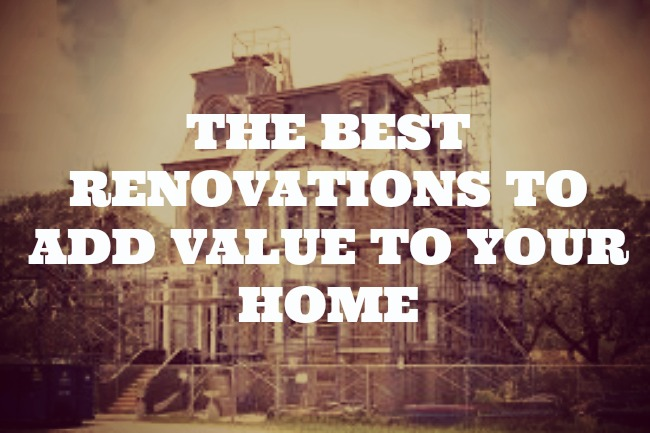 Watching the latest home renovation shows you might have the impression that by investing a few dollars in your home renovations, you’ll see a massive return back into your home. This isn’t fully true. 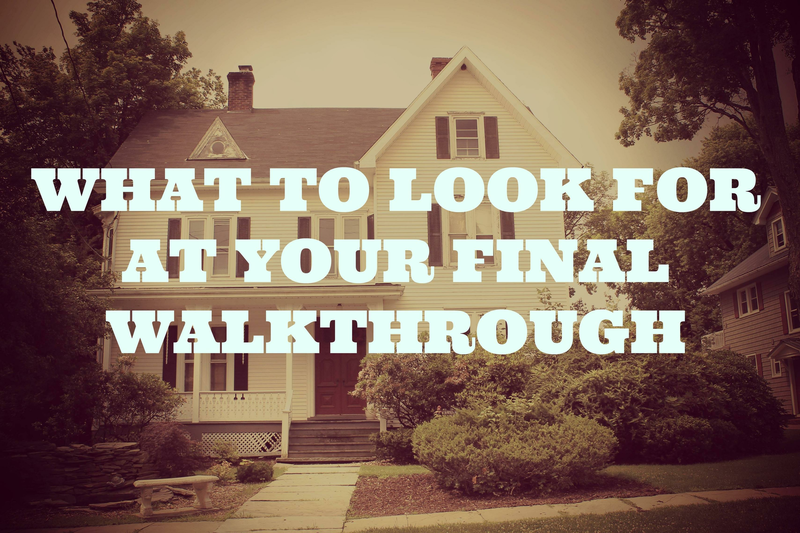 First of all, you need to consider the value of the homes in your immediate area. Having the most-upscale home on the block might be nice, but it won’t necessarily increase the value, as homes generally depreciate in value over time while the land appreciates. This is called overbuilding for the neighborhood. Your home value is mostly based on square footage of your home and property, the location, the market, with the interior of the home having the least impact on value. Wednesday, May 18th, 2016 at 9:31am. 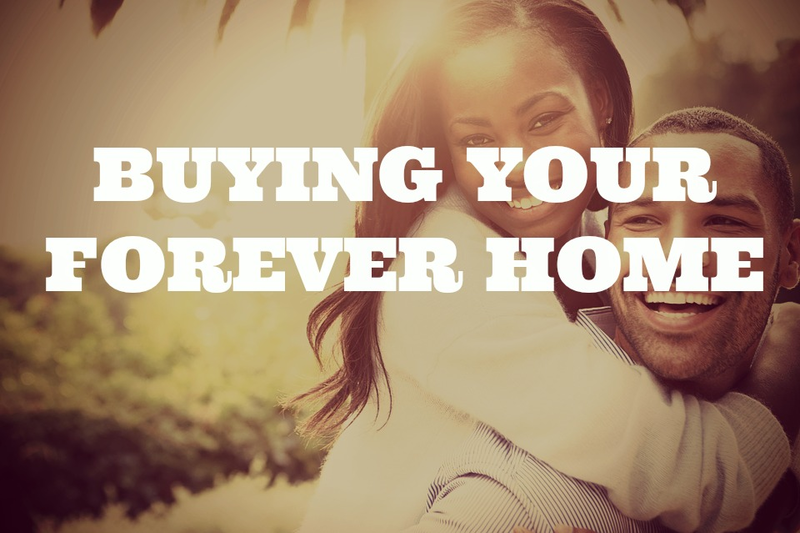 First-time homebuyers often want to be one-time homebuyers, finding the home they’ll get married in, raise their children in and hopefully retire in. This is called a forever home. It can be quite different from a starter home, a move-up home or a retirement home, as it needs the functions and value of all three of these types of homes. There are some unique features to look for in a forever home. Wednesday, May 11th, 2016 at 11:30am. 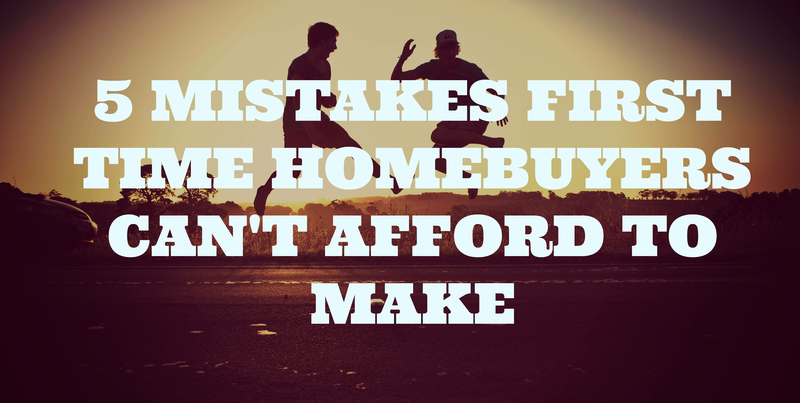 This article will cover the five biggest mistakes that homebuyers can’t afford to make when purchasing their first home. Buying a home is a dream for many people and realizing that dream can make people, well, dreamy. As a first time home buyer, you’ve got visions in your head for what you want in a home and sometimes those expectations might not match your budget. The very first thing any homebuyer needs to do before stepping foot in any house for a showing is to get pre-approved for a mortgage. 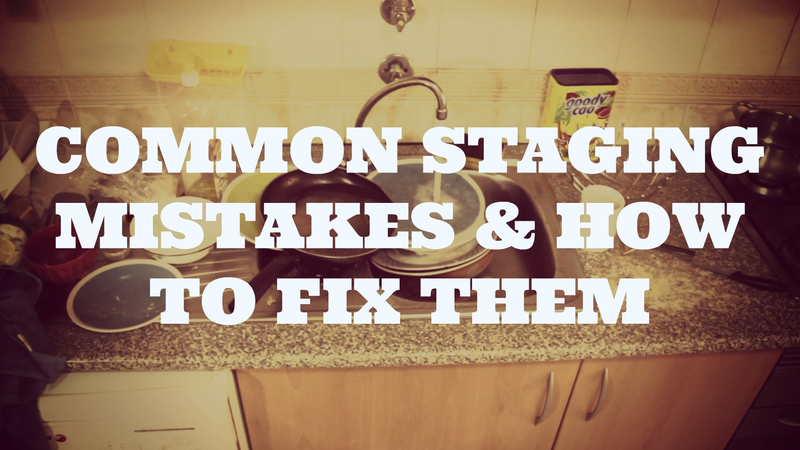 What you get approved for might be a lot less (or a lot more) than what you were hoping for. Know your maximum spending budget and don’t look at houses that exceed this budget. Wednesday, May 4th, 2016 at 9:45am. 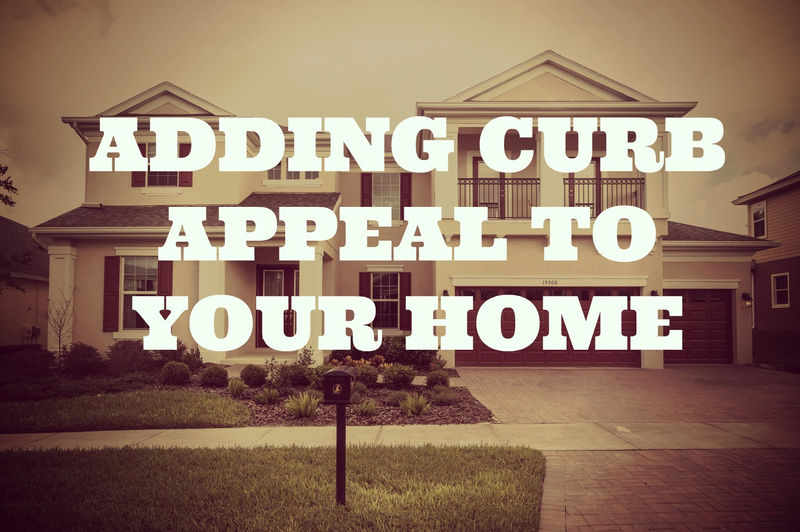 What is curb appeal? Wikipedia defines it as the attractiveness of the exterior of a property as viewed from the street. It is an indicator of “initial appeal” to homebuyers. As the clichés go, curb appeal will boost the chance a homebuyer has “love at first sight” because “first impressions do matter”. 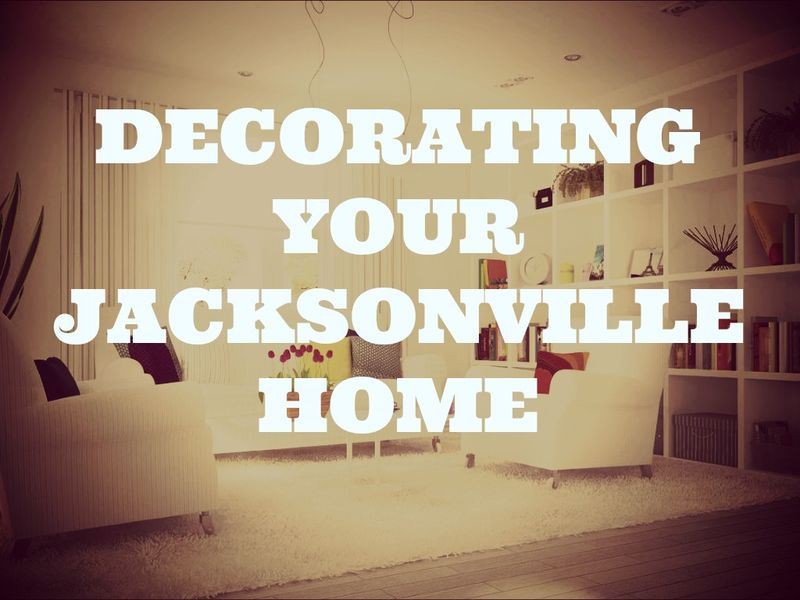 If you are selling your home or just want to have great curb appeal (i.e., to impress your neighbors), there are quite a few ways of doing this, even if your home isn’t all that grand from the street. 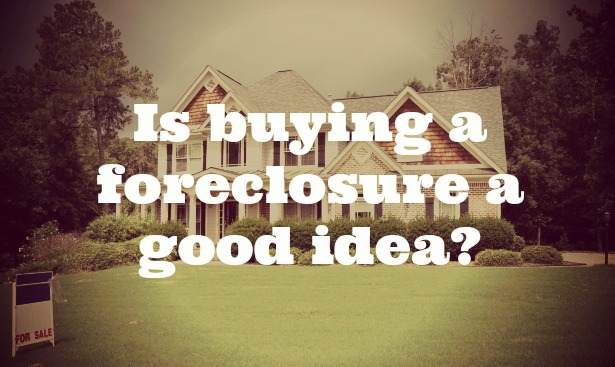 Is Buying a Foreclosure a Good Idea? Thursday, April 28th, 2016 at 8:17am. This post will discuss the merits of including foreclosures in the home search process and cover the particulars of identifying good foreclosure opportunities. While buying a foreclosure might be a bit morally taxing (you feel bad for those who have lost their home), it might be your best option for entering the market and buying a home. There are a few pitfalls to buying a foreclosure, but you should definitely include them in your search when buying a home. Wednesday, April 20th, 2016 at 9:43am. 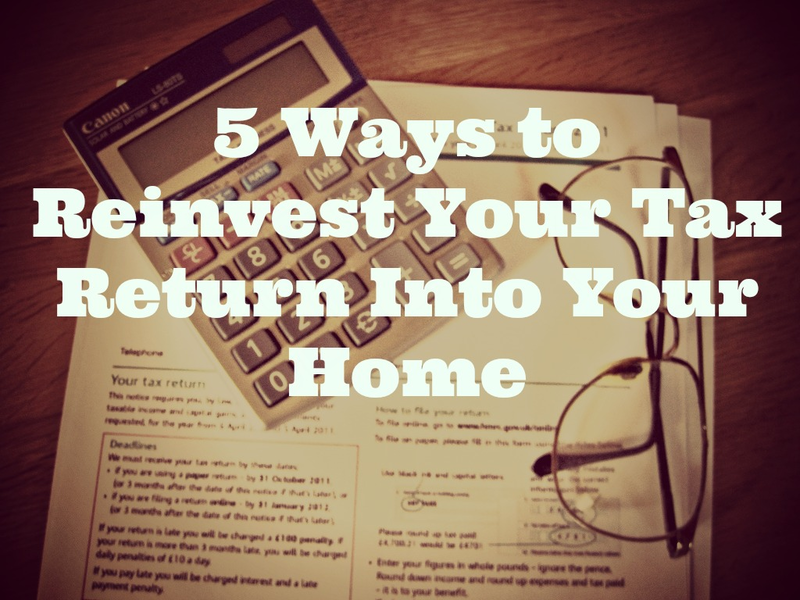 This seasonally relevant post will offer up a few savvy ideas and suggestions for homeowners who are currently looking to reinvest their tax returns into home renovations and improvements.